At Juldan Dental, we offer a comprehensive range of dental services to help our patients maintain optimal oral health and to attain their smile goals. The key to our success is building trusting partnerships with our patients to achieve outstanding outcomes of care. As a dentist in Chandler, our commitment to excellence has earned us a reputation as a leading practice in the community. We take great pride in maintaining a position at the forefront of the latest advances in care, and our office provides the most effective and comfortable dental services available today. Providing skilled and compassionate care, we tailor every treatment plan to suit individual needs. Today even the most challenging smiles can be transformed into ones that inspire confidence. Whether your visit with us is for a dental checkup, a cosmetic smile makeover, the replacement of missing teeth, or a dental emergency, you are in the best of hands at Juldan Dental. 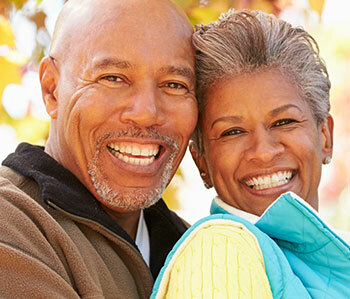 As your dentist in Chandler, we strive to make your dental experience hassle-free. We work with many dental insurance plans and offer a number of financial options so that you can begin your care without delay. Please feel free to browse through our website or to give us a call today. We accept Mastercard, Visa, American Express and Discover credit cards as well as cash and personal checks. We accept most PPO insurance and indemnity plans. To find out if we accept your plan, please call our office. Our office is located at 595 North Dobson Road, Suite B-24, Chandler, AZ 85224 with ample parking in our lot. Click here for directions. Dr. Liat Furyan-Banach graduated from New York University College of Dentistry in 1998, that is currently considered one of the top 10 dental schools in the world. She then completed a year of General Practice Residency at the Staten Island University Hospital (considered one of the top 100 hospitals in the United States). "Dr. Furyon-Banach is the BEST dentist I've ever seen." "Dr. Furyon-Banach is the BEST dentist I've ever seen. She is gentle and takes a conservative approach without trying to up-sell me on work I don't need done. I can also say that my fear in going to the dentist is much less than it was in years past. She takes the time to explain what she is doing and the reasons behind it. She checks with me along the way to make sure I am doing okay. She cares about my comfort and my needs. I never feel embarrassed to ask questions and she always answers them with enthusiasm. The dental assistants and office staff are also gentle and helpful, always offering me tips on how to take preventative measures with my teeth. I HIGHLY recommend Juldan Dental!!" 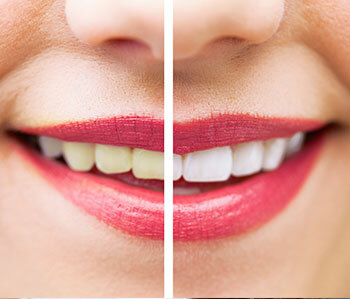 "I have been going to Juldan Dental for many years. 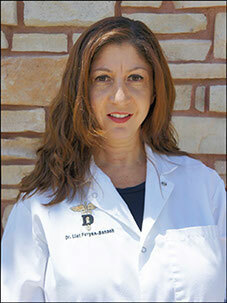 Dr. Furyan-Banach and her staff are always on time, professional and extremely courteous and caring. I would highly recommend them for all dental needs for adults and children. The office is immaculate and it is actually very relaxing even when the plaque on my teeth is being scraped. Highly recommend!" If you are looking for a highly trained and experienced dentist in Chandler, you have come to the right place. At our practice, you will receive the highest quality dental care.